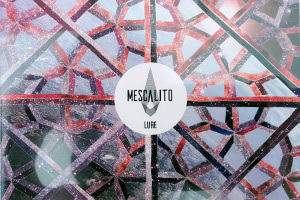 Mescalito reached out to me to do the cover and packaging for their recent EP Lure. 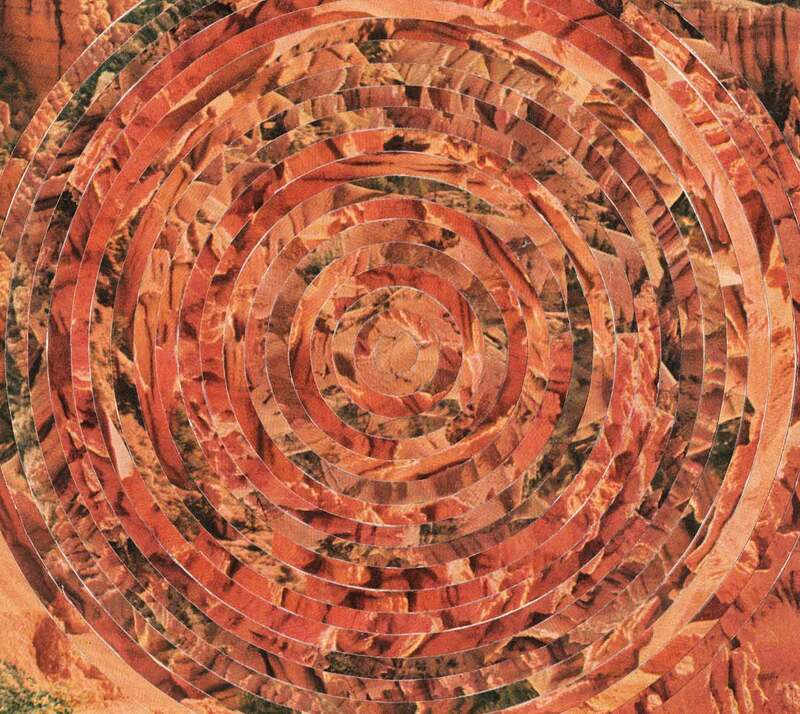 They were drawn to my collages, and asked me to make something in that vein. 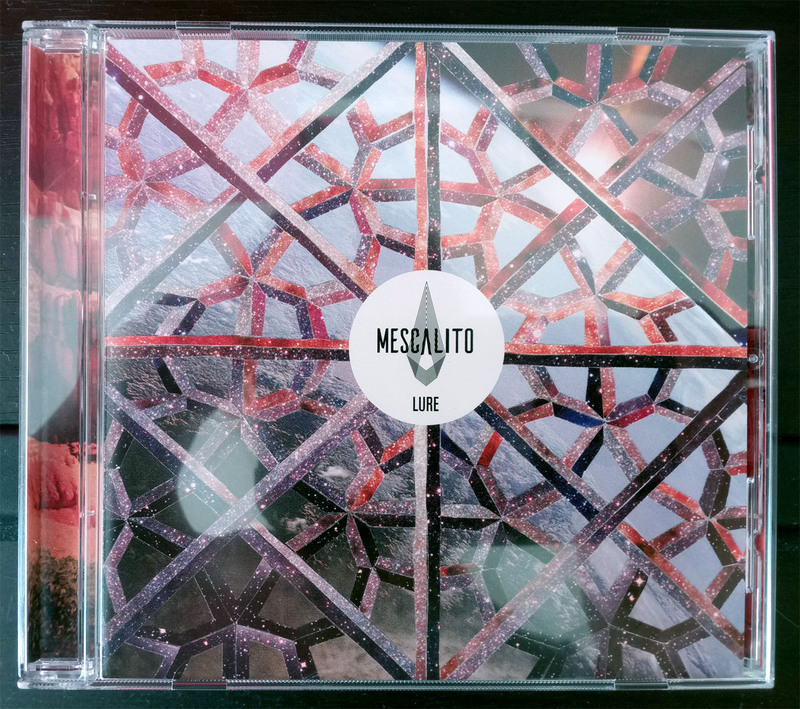 I used space, land and various tribal imagery to evoke the balance in Mescalito's songs between sometimes desolate lyrics and bouncy hooks. I made 4 hand cut collages in total, and also did the layout and design. 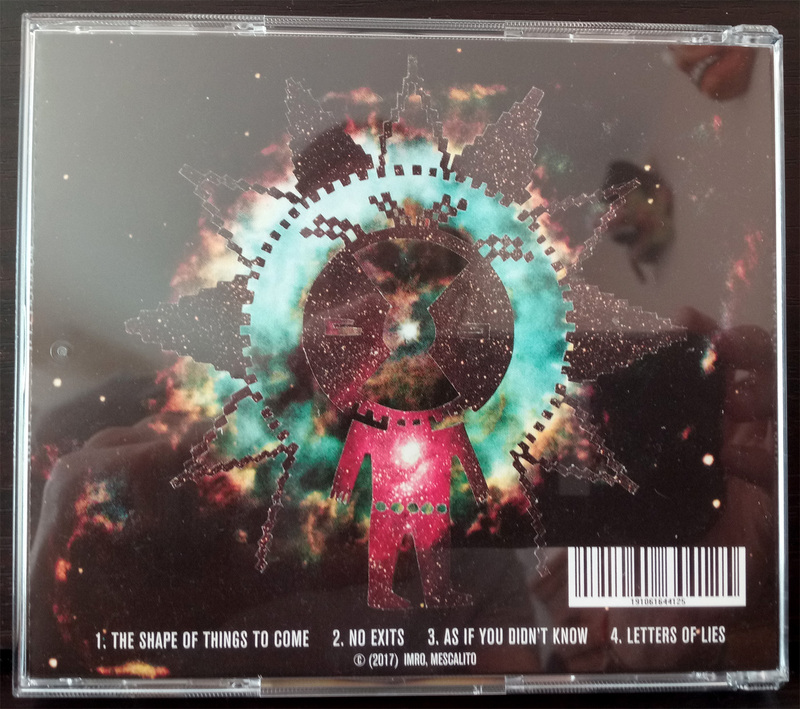 Currently a CD is in print, and a vinyl EP is forthcoming.